Each scene contains dozens of familiar objects (household items, clothing, foods, furniture, people, and animals). All are clearly identified by the appropriate word in Mandarin and in the Pinyin transliteration. 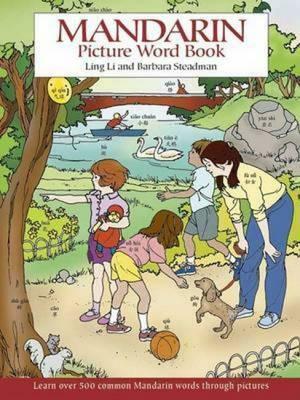 To help reinforce words and meanings, pictures can be colored (which adds to the fun of learning). In addition, a complete list of Mandarin words, their Pinyin transliterations, and their English transliterations is located at the back of the book.